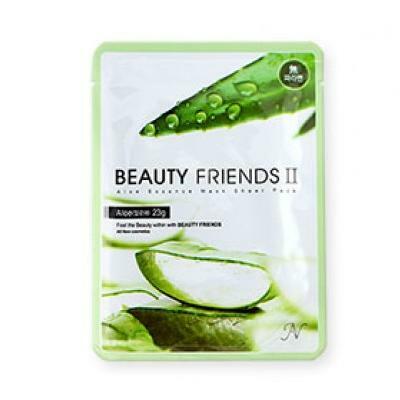 Beauty Friends II Essence Sheet Mask. Individually wrapped sheet mask. Comes in formulas: Royal Jelly; Tomato; Mung Bean.